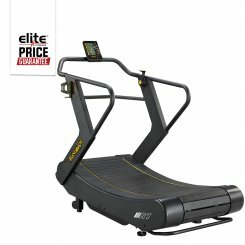 Feeling demotivated to go to the gym or dreading a run in the unpredictable weather? 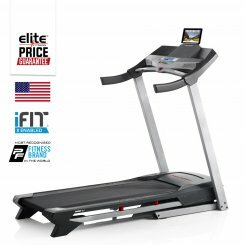 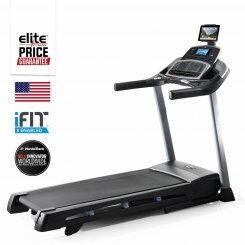 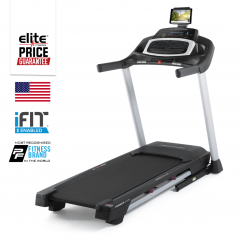 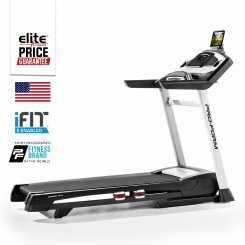 Cut out the excuses by purchasing a treadmill from Elite Fitness, offering Top Selling USA Brands at affordable prices such as NordicTrack, ProForm, FreeMotion and many more. 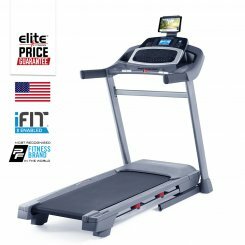 The vast range of running machines allows you to run, walk or jog from the comfort of your own home with the ability to run faster than ever and quick touch controls to adjust your pace. 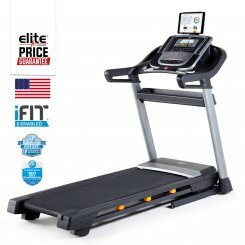 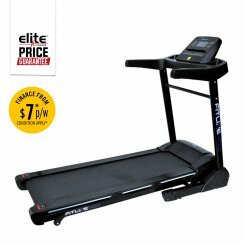 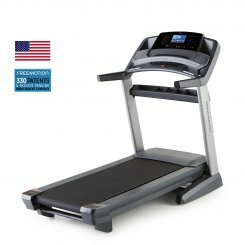 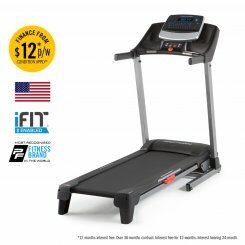 Selecting the perfect treadmill can be rather difficult, the Treadmill Buyer's Guide provides peace of mind that you are picking the perfect treadmill for your home. 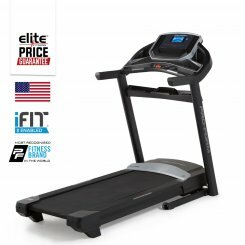 For more motivation, check out the specified Treadmill Workout Guide - Strive to achieve your goals today.